We’re just a few days away from Christmas, and my guess is a lot of you have some time off to spend with family or just relax. My hope is that you’ll find some time to ski, board, snowshoe, hike, climb, run, bike, race or whatever it is you do outside while you’re off. Use your time to the fullest! 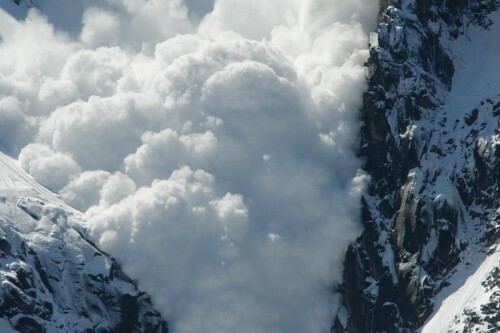 Not long ago, a video started making the rounds about a backcountry skier who triggered an avalanche in Utah. The slide partially buried her, despite her avy airbags deploying. That skier, Amie Engerbretson, tells her story, and does so in a detailed and humble way. That said, stuff happens. But are there steps you can take to make sure you’re not out with bad skiing or mountaineering partners? This list shows some of the red flags you need to be looking for. Want to see a great trip report? And the ultimate outdoor father-son adventure? Read this one from Summitpost. Beats Disneyland any day. Finally, if you’re looking for a Christmas gift for that outdoorsy, road-trip-loving friend or family member, read this excerpt from Brendan Leonard’s new book. The guy can write, and he’s led a pretty interesting life on the road. This entry was posted in hiking, mountaineering, outdoors, skiing, travel and tagged Amie Engerbretson, avalanche, backcountry safety, books, Himalayas, mountaineering, nature, outdoors, skiing, Travel. Bookmark the permalink.